Joseph R. Bryant is third generation Tampa native. He graduated Jesuit High School in 1977, received his undergraduate degree from Florida State University in 1982, and received his law degree from the University of Mississippi in 1985. He was admitted to the Florida Bar, U.S. District Court, Middle District of Florida and the U.S. Court of Appeals, Eleventh Circuit, in 1986. From 1986-1991, he was a senior Assistant Attorney General, handling criminal appeals and collateral petitions on behalf of the State of Florida in capital and non-capital cases. From 1991-1996, he was employed as a Senior Trial Attorney by Allstate Insurance Company. From 1997-1998, he was an Associate with the insurance defense firm of Mckendree, Driscol & Silver. In 1999, he started his own plaintiffs personal injury practice, Joseph R. Bryant, P. A. During that time he litigated the following types of cases in both state and federal court: personal injury and wrongful death, breach of fiduciary, breach of privacy, products liability, premises liability, toxic torts, railroad accidents, defamation, breach of contract and warranty, first and third party insurance bad faith claims, suits for declaratory judgment, suits against the sovereign, petitions for writ of certiorari, true bills of discovery and for injunctive relief. Mr. Bryant is a Board Certified in Civil Trial by the Florida Bar, and has over 253 written appellate opinions in cases he has handled. 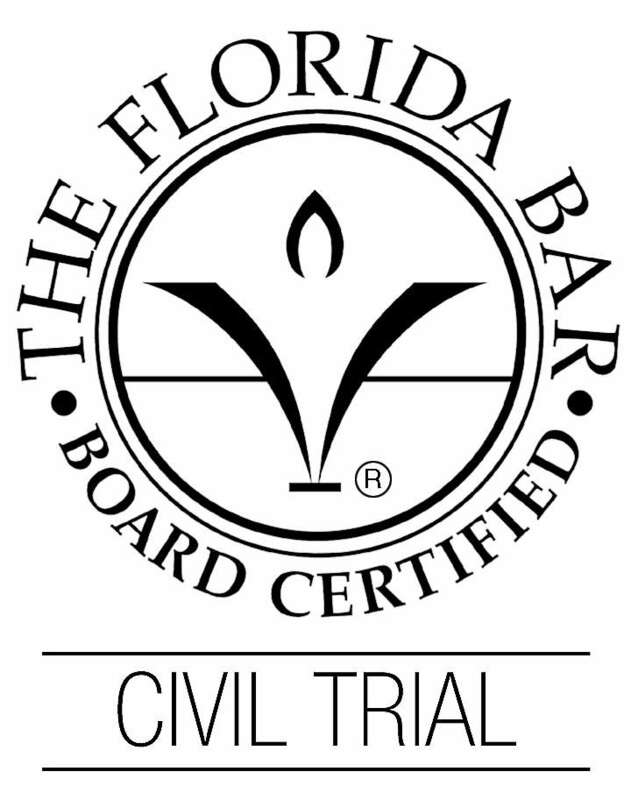 He is A-V Rated by Martindale Hubbell, is a Florida “Super Lawyer,” and has testified in court as an expert witness.